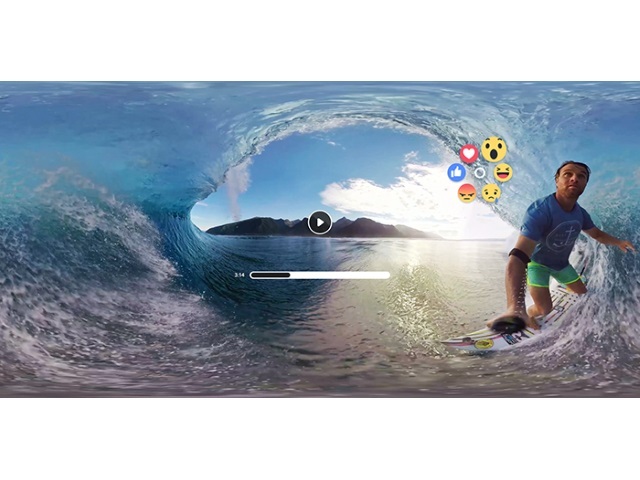 Oculus VR announced the addition of a Facebook Videos tab to Oculus Video, which will bring the social network’s 360-degree videos into the virtual-reality fold. Starting next week, you’ll be able to connect your Facebook account with Oculus Video to personalize your 360 video feed based on the pages and people you follow. In the coming weeks, you’ll be able to like and share your favorite Facebook 360 videos from within VR. Samsung Gear VR users can now create social profiles and search for other users by real name or Oculus user name. Ratings and reviews can now be left for all applications in the Oculus Store. More tools for developers will be released later this month. Two new made-for-VR games were released: Social Trivia, created by Oculus, and multiplayer adventure game Herobound: Gladiators. Readers: Have you experienced Oculus VR or anything similar?